Currently viewing the tag: "fireworks"
We thought it was great that the 4th was a Monday last year, since it gave us a 3-day weekend, but we’re thrilled that the Tuesday holiday this year gives us a 4-day weekend! 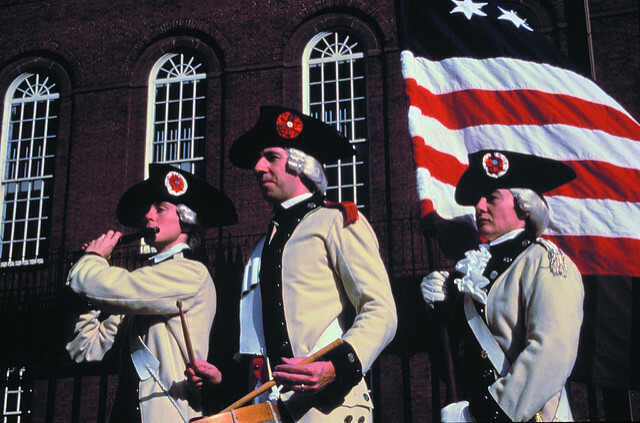 The weather forecast looks good, so why not take advantage of all the 4th of July activities in the Boston area? 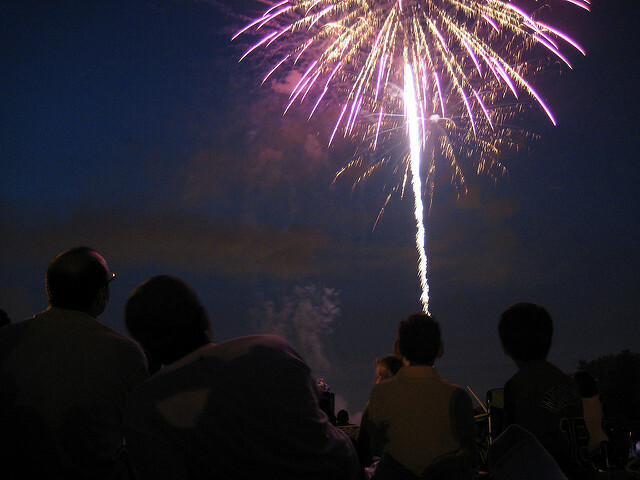 The quintessential Boston 4th of July celebration is the Boston Pops performance and fireworks show on the Esplanade. Visit the official event website for a rundown of the schedule and more event details. CBS Boston has also put together a handy guide with viewing location suggestions and other useful tips. Want to hear the music but don’t want to deal with the crowds on the 4th? 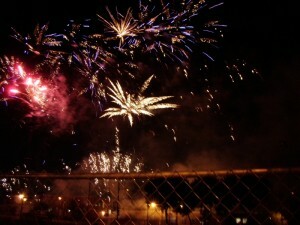 The Pops will be doing a rehearsal (minus fireworks) on Monday July 3rd. For fun throughout the weekend, head down to Boston Harborfest . 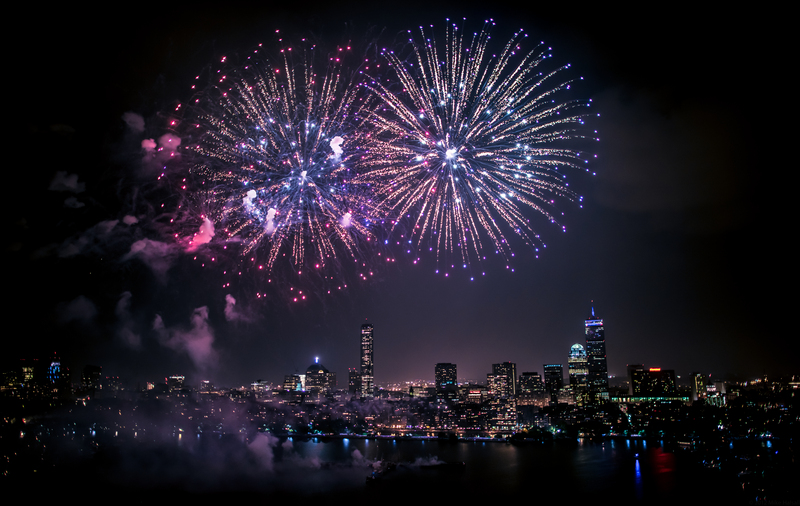 Dedicated to celebrating Boston’s harbor and history, it’s the largest 4th of July festival in the country and features tons of activities, some free and some paid. Here’s the full schedule. Don’t want to fight the crowds for Boston fireworks on the 2nd or the 4th? 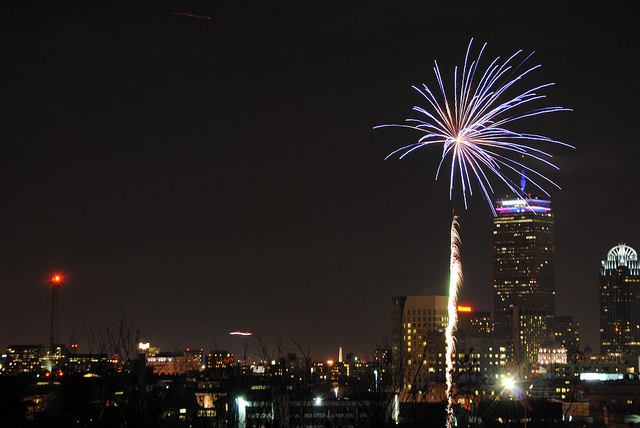 Here’s a list of all the fireworks displays planned for this summer in MA. Of particularly local note, Somerville will be having a display tonight (6/29) at 9:15pm and Newton and Waltham will also have fireworks displays on Tuesday 7/4. 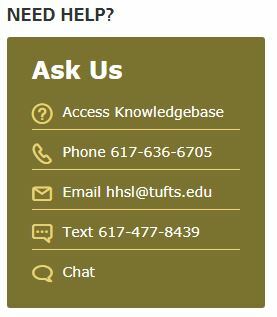 Want to keep learning while the library’s closed Sun-Tues? 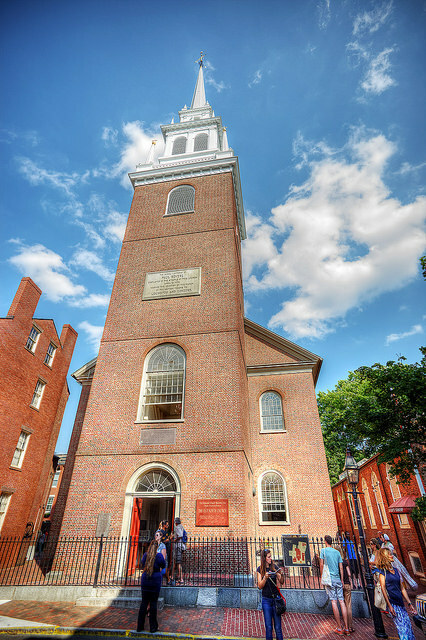 Why not take in a historical tour with National Park Service or visit the Colonialfest at the Old North Church? Whatever you choose to do this weekend, we hope you have a happy, healthy, and safe Independence Day. 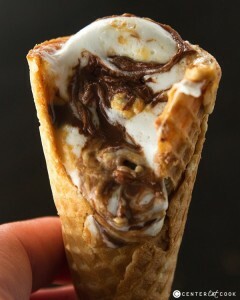 And don’t forget to wear sunscreen! A Weekend of Freedom (and shortened library hours)! Now I know what you’re wondering: “What will I do with all of my time if the library is closes at 5 and then stays closed for 3 extra days?” Well good news, Boston has you covered! 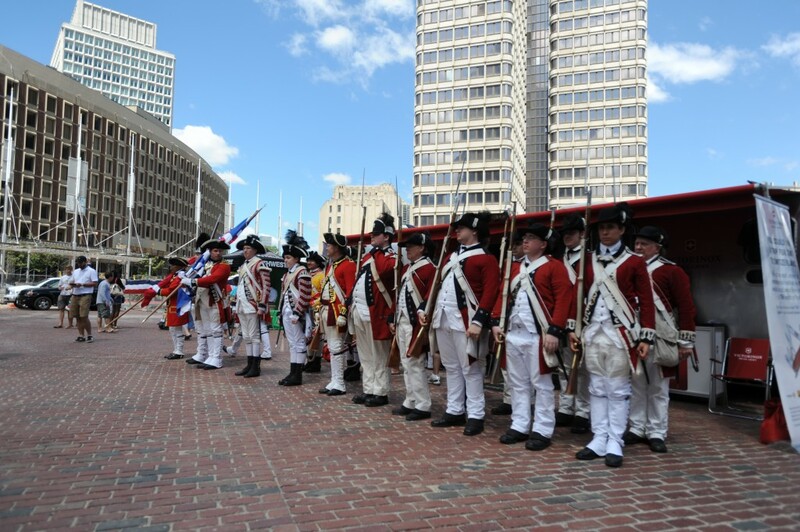 There are parades, fireworks, and even a reading of the Declaration of Independence from the balcony of the Old State House! So you can head over here and see all the information about the events this weekend. 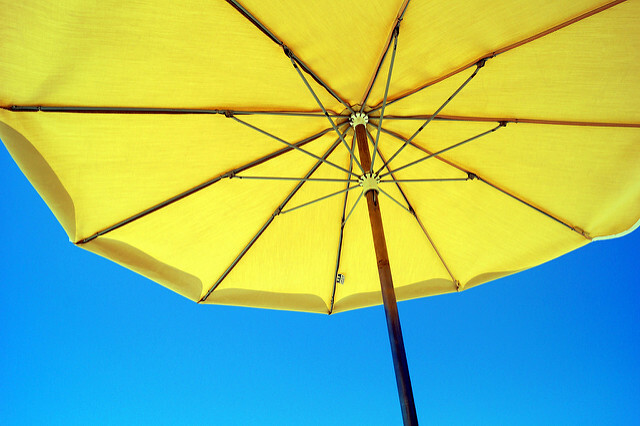 Enjoy your time off, make sure to check out some of the celebrations, and don’t forget to put on your sunscreen! Hello everyone! 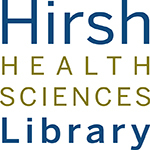 In honor of Independence Day (this Saturday, July 4th), Hirsh Health Sciences Library will be closed from Friday, July 3rd, through Sunday, July 5th. So make sure you get outside, grill something, and watch the fireworks!